For years, Switzerland has been the most innovative country in the world. What makes us so successful? The key word is education. Swiss schools and universities are among the best in the world and form the foundation of our innovative strength. Yet for our leading education and research to produce marketable products and services, our universities must have the best possible links to the economy. This is where Switzerland Innovation comes in, with five sites nationwide offering universities and companies the opportunity to network. This exchange between science and the economy allows ideas to be developed further – to produce products and services that can be marketed successfully. At the same time, working together closely in a single space accelerates the development processes for all parties. This leads to successful innovation. Switzerland Innovation creates a platform for domestic and international companies of all kinds – a platform allowing companies to further their research activities in partnership with our universities and higher-education institutions. The sharing of ideas between researchers, talented individuals, and innovative entrepreneurs creates breeding grounds for innovation. For Switzerland, the launch of Switzerland Innovation with its five sites nationwide represents a milestone. Because innovation is the basis for our nation’s economic success – and thus the guarantee for our prosperity. strengthens Switzerland as one of the most innovative countries in the world. The Swiss Innovation Park Foundation is the national organizing institution of Switzerland Innovation, and provides services to the various sites. It deals with those issues that need to be approached from a foundation-wide perspective, thus covering all sites. Therefore, Switzerland Innovation operates with five legally independent sites and a national organizing institution. The Foundation Board is the highest body of the foundation. It ensures the observance of the foundation’s objectives and supervises the activities of the bodies of the foundation. It is responsible for the strategic positioning and the further development of Switzerland Innovation. 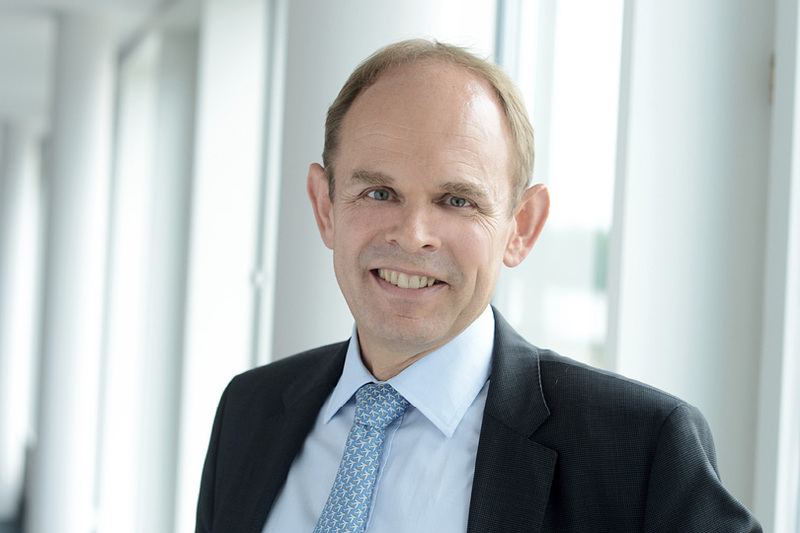 Dr. Matthias Leuenberger, Novartis Pharma Inc. The Foundation Board Committee prepares the business of the Foundation Board and is the public face of the foundation. It is responsible for the overall financial results of the foundation and decides on how the sites are supported. The Economic Advisory Board is composed of one member of each of the sponsor companies. It nominates the representatives of the private sector to the Foundation Board and can provide advice to the Foundation Board in specific matters. Dr. Peter Huber, Novartis Pharma Inc. The office supports and advises the Foundation Board and its Committee in carrying out their duties. It implements the decisions of the Foundation Board and Committee and secures the operational activities of the foundation. 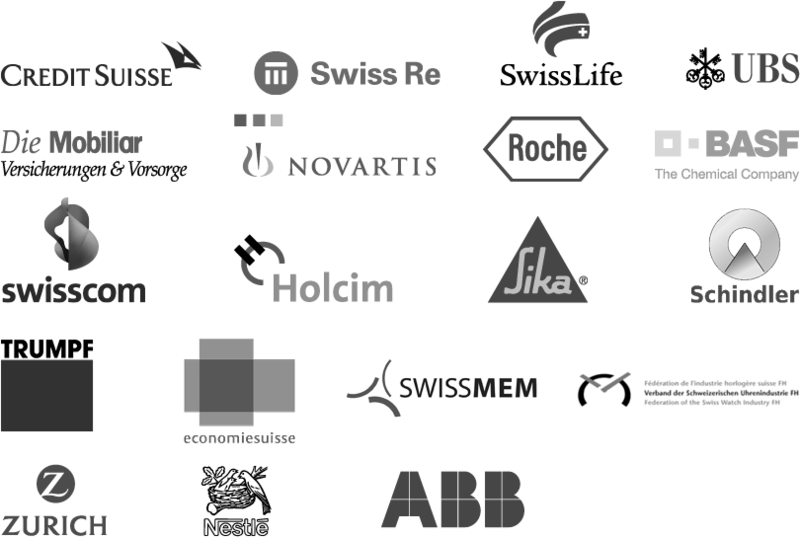 19 renowned Swiss companies and trade associations. In 2012, the Swiss Parliament approved the total revision of the Research and Innovation Promotion Act (RIPA), thereby creating the legal framework for providing federal funding for a Swiss Innovation Park, yet leaving plenty of leeway as to how the park should be set up. However, the law does state that the park should be spread over several sites. Furthermore, the cantons, higher-education institutions, and private sector should determine the focus areas and partners (and so influence the form the park takes). The Federal Council approved the configuration proposed by the Conference of Cantonal Directors of Economic Affairs (VDK) in the late summer of 2014. Under this proposal, the innovation park would have two hub sites centered on the two federal institutes of technology in Zurich and Lausanne and two network sites in the Canton of Aargau and Northwest Switzerland, forming a single network. In May 2015 the Federal Council decided to add Biel to this configuration, on the recommendation of a group of independent experts. Once the Swiss Innovation Park has been launched, the foundation of the same name will be responsible for further developments in the site portfolio. 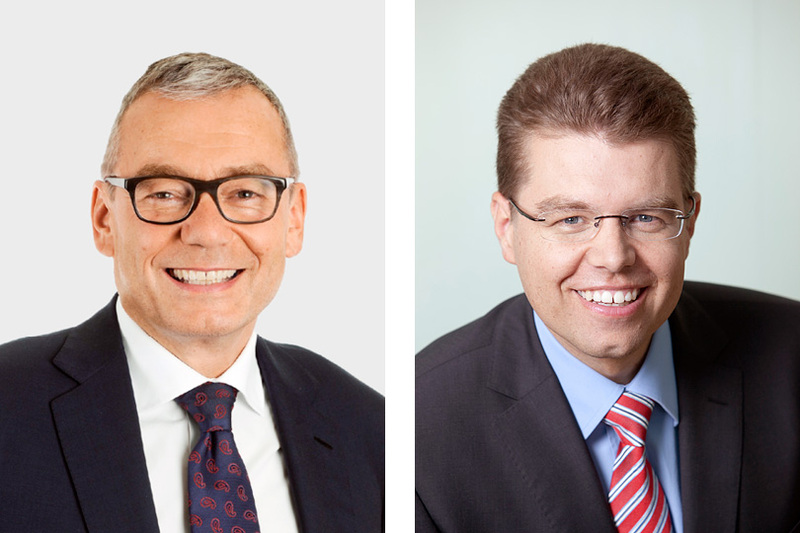 Federal guarantee: Framework credit of CHF 350 million to be used as collateral for earmarked loans. With this capital on hand, the new foundation will be able to obtain capital funding at advantageous conditions and so provide the entities responsible for the sites with the loans needed to finance research infrastructure (equipment, facilities). The guarantee is limited in duration and earmarked for specific purposes; the Federal Council will release funding in stages.